Lab has to advanced, staff has to interact with all students. At least try to know the students problem Advising management that don't interrupt in students freedom like girls and boys talking & in cultural program etc. It is very important that one should be able to mingle with opposite gender without any inferior thoughts so that he or she can face the outside world after college days.. It may be at their work place or neighbors anything. If one has to get this confidence level. Schools and colleges should play an important role to develop healthy relationship between both genders unlike this college. 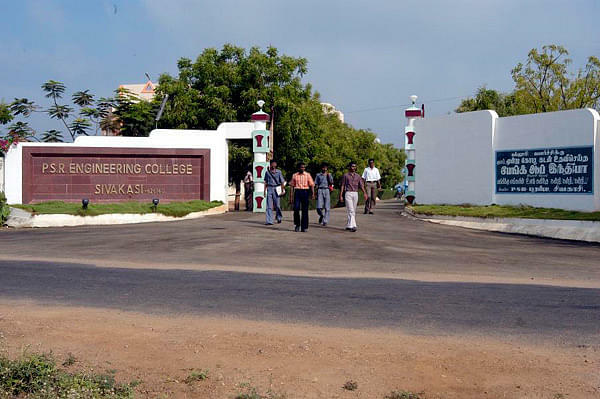 PSR Engineering College, Sivakasi was started by the efforts of the sons of P.S Ramaswamy Naidu in 1998. Its prime objective was to promote engineering education in the backward area of Virudhunagar district. It is a self financed, private educational institution. It currently offers 8 UG & 3 PG programs. 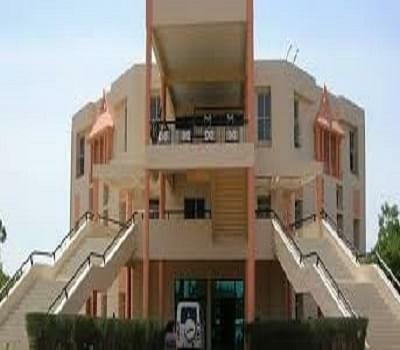 It is located at Sevalpatti, Sivakasi, Virudhunagar district, Tamil Nadu.